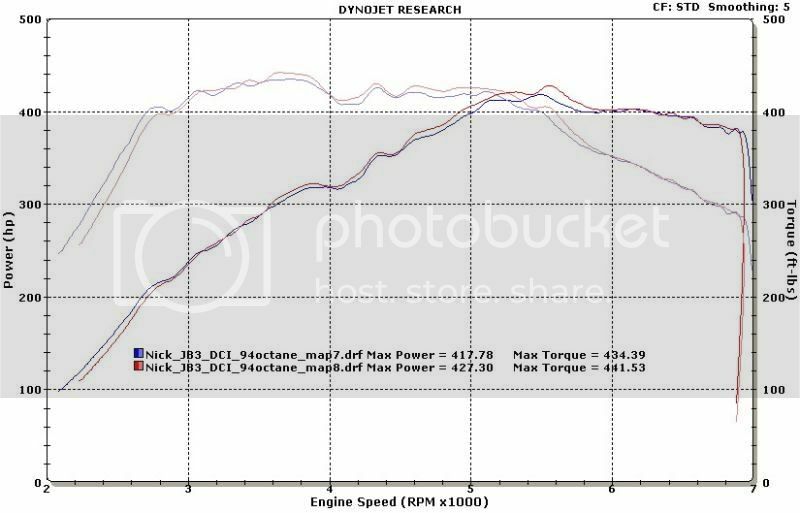 New JB3 Customer Stock Turbo Dyno Record!!! 439rwhp & 448lbs. tq. 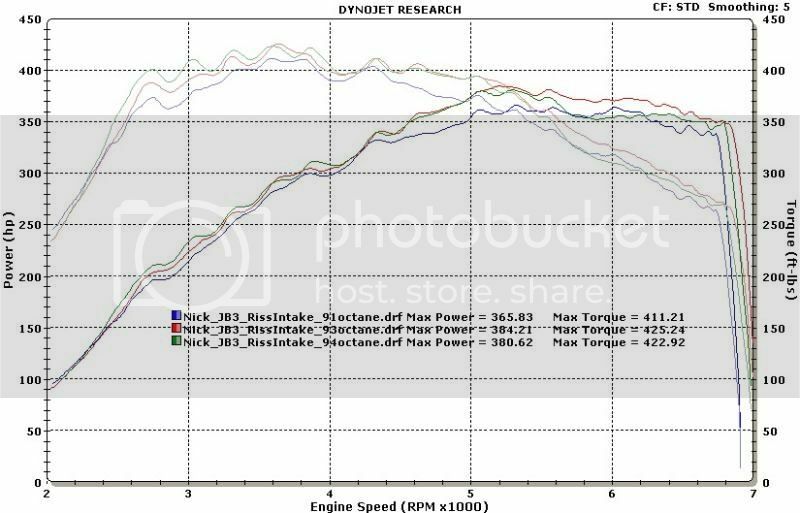 BMW 3-Series (E90 E92) Forum > E90 / E92 / E93 3-series Powertrain and Drivetrain Discussions > N54 Turbo Engine / Drivetrain / Exhaust Modifications - 335i > New JB3 Customer Stock Turbo Dyno Record!!! 439rwhp & 448lbs. tq. First we did some runs on 91 octane on map 6, & were pleased but definitely not where we wanted to be. Then decided to put in a half gallon of 104oct. w/ my remaining 91oct. making a low end 93 octane, also on map 6. We still weren't ideally where we wanted to be HP wise so we added 2 gallons of 104oct. making closer to 100oct. (still a race gas mixture) using map 7. During the 1st few pulls we were using the Riss Racing intake, at this point, we were a little disappointed & frustrated with the results but figured it had to do with the weather(85 degrees), 19" heavy rims, etc...But on a whim decided to swap out the RR intake for the BMS DCI & see if it made any difference, this was suggested by the shop manager at Specialty Z & we decided to give it a shot. What happened next put a VERY big smile on my face. 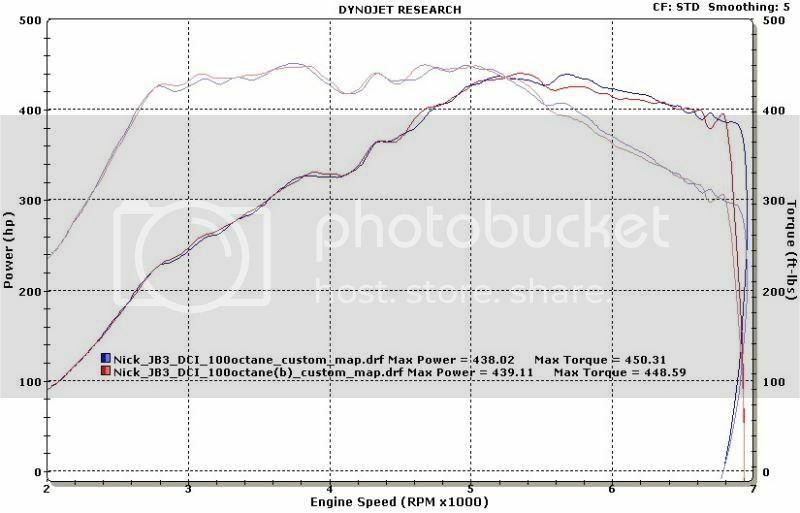 The power instantly jumped up 30rwhp to 417rwhp on 94oct. utilizing map 7. The next pull we switched to map 8 & made 427rwhp on 94oct. (record I believe), and on our 2nd to last run got the NEW Customer Dyno Record @ 439rwhp & 448lbs. 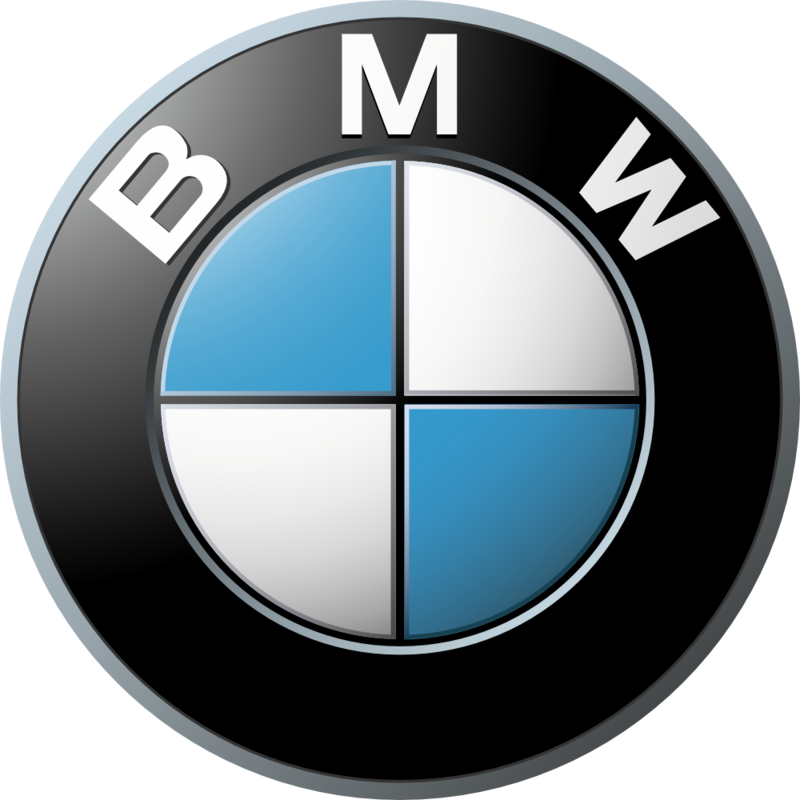 tq. on a custom map using the BMS tuning gauge with tuning gauge values - HP=A, TQ = A. So we'll be going back in a couple weeks and retesting more thoroughly on 91oct.. Terry made 390rwhp on 91oct. so hopefully I can match that or higher! Last edited by nlakind; 05-09-2009 at 03:08 AM. nice results! stock DVs and axle back? [quote=nlakind;5085436]First we did some runs on 91 octane on map 6, & were pleased but definitely not where we wanted to be. We still weren't ideally where we wanted to be HP wise so we added 2 gallons of 104oct. making a 94oct. (race gas mixture) using map 7. That BMS guage might be an under-appreciated mod among the other popular mods you have. Good work in any case! Stock DV and Bastuck Quads I believe. +1 what was the boost? if u read the whole thread, he does hv the gauge. on a custom map using the BMS tuning gauge with tuning gauge values - HP=A, TQ = A.
very awesome numbers with those mods. WOW! Congrats, that is some awesome power! Now post a picture of your ROFL!!! its my wallpaper. sick numbers bro..is that map streetable ? two words, damn! damn! nice numbers dude, congrats. WoW, Congrats man. Those are incredible numbers!